This 3* hotel is conveniently located near both York and Leeds, offering easy access to both centres and plenty of opportunities to relax. Welcome to the stylish and contemporary Milford Hotel 3*. Enjoy a complimentary 2 course dinner (to be enjoyed on the first night of your stay) at the award winning Watermill Restaurant. 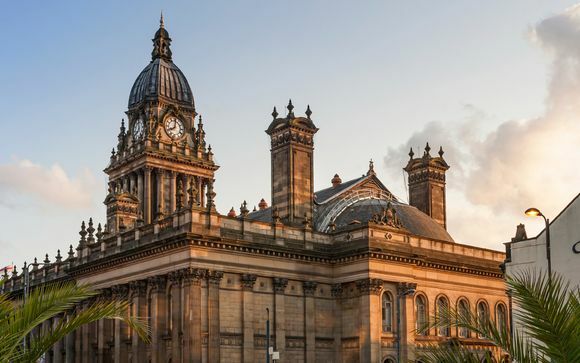 The vibrant city of Leeds is just a short journey by car, offering plenty of shopping and restaurants. Visit historic sites such as Kirkstall Abbey and all 700 glorious acres of Roundhay Park. 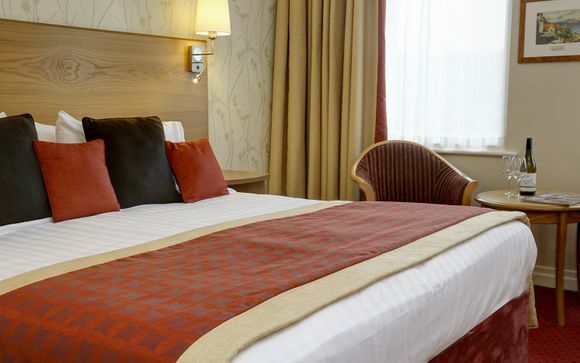 Your stay at the Best Western Plus Milford Hotel places you within easy access of the M1 allowing you to visit nearby cities such as Doncaster and Harrogate. Ideally located between the cultural hubs of Leeds and York is the Milford Hotel. With a relaxed atmosphere and contemporary rooms, here you can enjoy a relaxing stay. Here you can enjoy the on-site restaurant and bar, the award winning Watermill Restaurant, before retiring to your fully air-conditioned and comfortably furnished room. As part of our offer, our members will enjoy a stay in a Standard Room. At the Milford Hotel, Standard Rooms are clean, comfortable, and offer all the amenities you may need for a relaxing stay. With cheerful decor, an en-suite bathroom with upscale amenities, and complimentary WIFI, this is the ideal abode to return to after a day spent exploring Leeds or after a delicious meal at the Watermill Restaurant. Your Standard Room also features a free bedroom safe, telephone, air-conditioning, tea and coffee tray, and a 26" flat screen TV. Start your day with a sumptuous breakfast served at The Watermill Restaurant. Here you will find a wide variety of dishes served throughout the day. Greet the morning with a "Proper Yorkshire Breakfast" that offers freshly prepared products and locally produced honey comb. Later on in the day, you are able to treat yourself to a lunch (at a surcharge). The Lounge Menu is also available from 10am till 10pm. 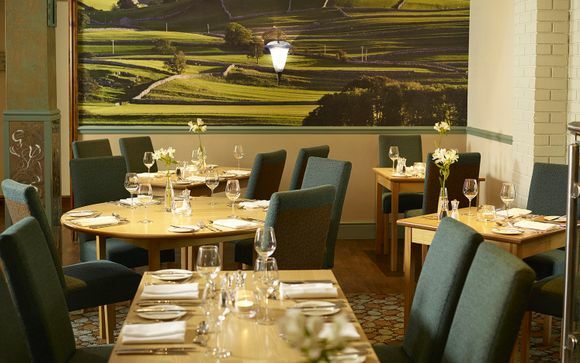 Evening dining is relaxed and informal with an A La Carte Dinner served from 6pm till 10pm. On Sundays, you can indulge in a warming Sunday Lunch served alongside a selection of fine wines. 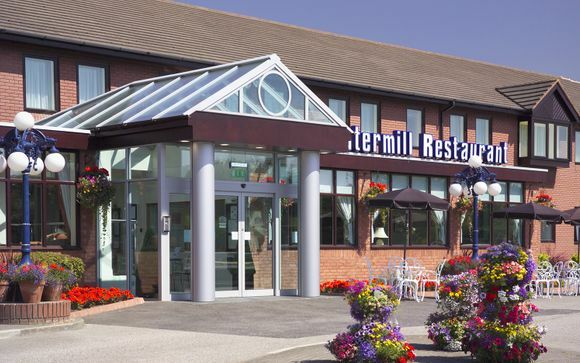 The Milford Hotel is located on the outskirts of Leeds, just off the A1(M) junction 42.